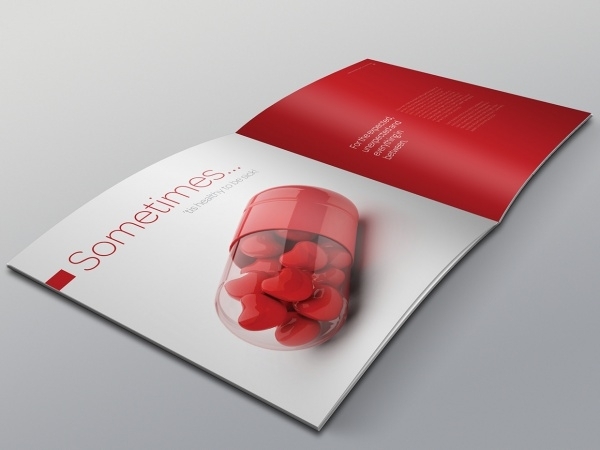 In the healthcare sector, brochure marketing is a popular norm. Brochures are convenient marketing tool useful for getting informational tidbits about businesses to reach out to customers in a concise manner. 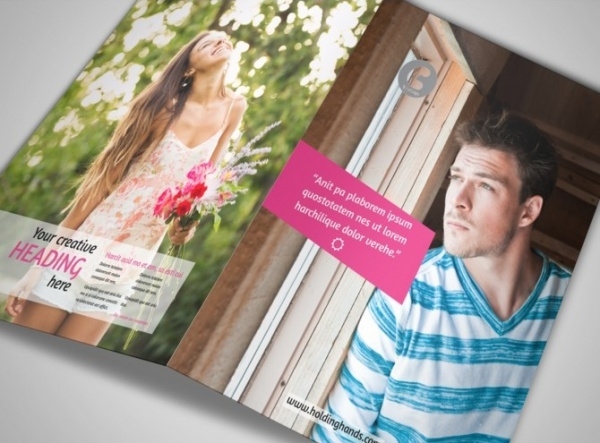 As brochures have become a sort of a must-do for businesses, the demand for brochure designs is on the up. 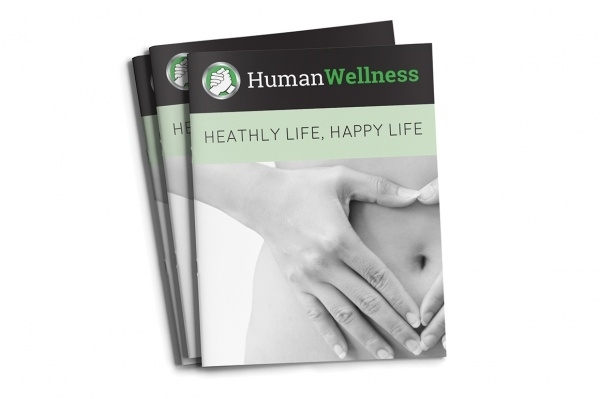 Making a brochure from scratch is not the easiest of things to accomplish, so that’s why there are readymade health brochure templates available now. 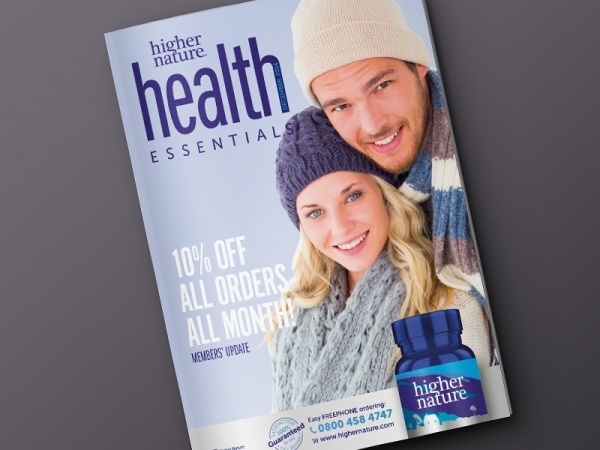 In this article, we have compiled some of the very stunning-looking templates which you can easily customize and create handy health brochures of your liking. 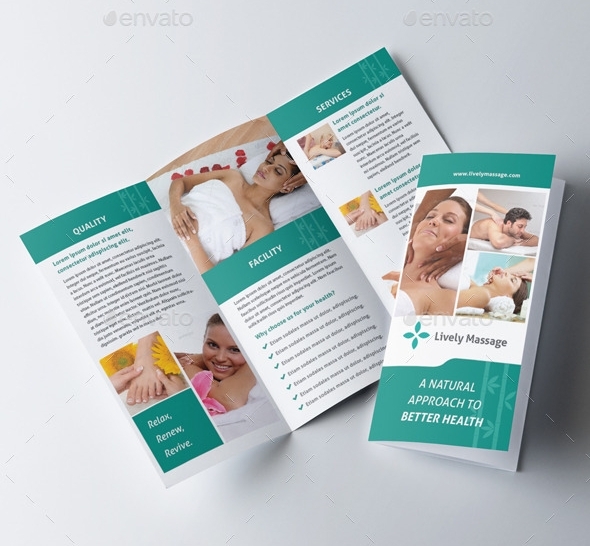 This is a tri-fold brochure design template which is multipurpose and can be used to produce health brochure for marketing as well as education purposes. The PSD files included are high-resolution and you can edit them as you wish. If you have a gym or yoga studio about which you’d like to spread the word, we’d recommend you to pick up this well-designed, fully editable, high quality Adobe Illustrator brochure template. 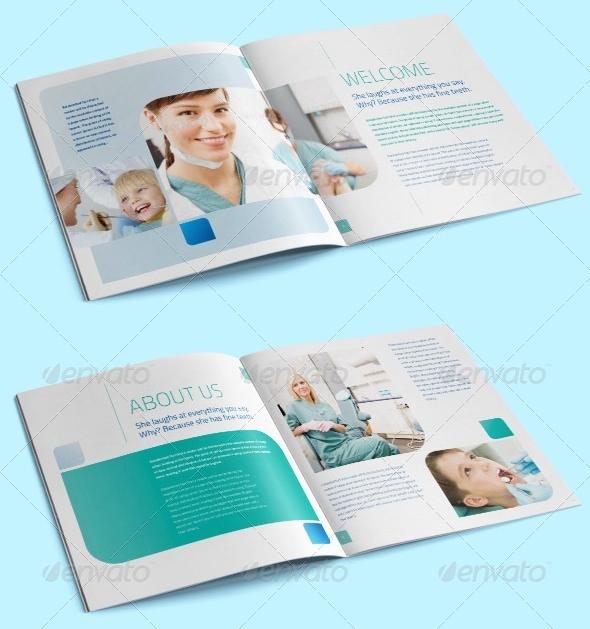 This particular healthcare brochure template has got a very clean, minimal and professional design. 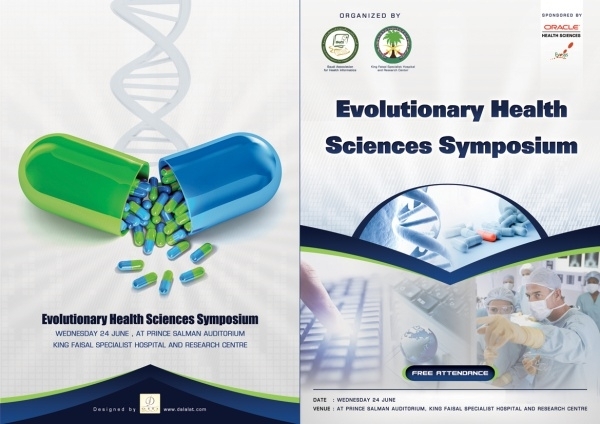 It has got built in healthcare vectors which you can use to embellish the content of your brochure. 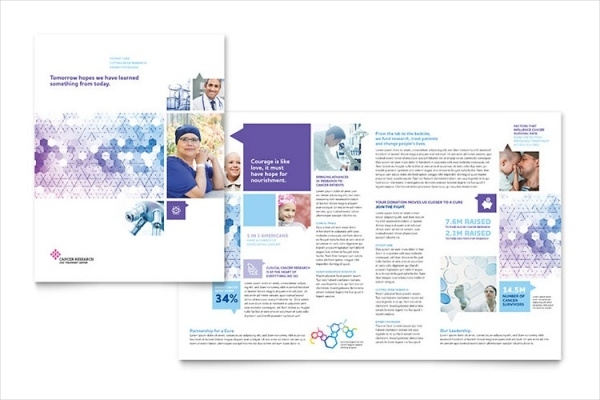 11×17 inches health brochure template serves itself as a great option if you’re looking for a brochure design which can be used both for marketing as well as educational purposes – for cancer treatment. Medical and healthcare facilities usually have a very elaborate profile. Here’s a high-resolution brochure template, available in multiple variations, which is fully customizable and you can easily edit text and images. 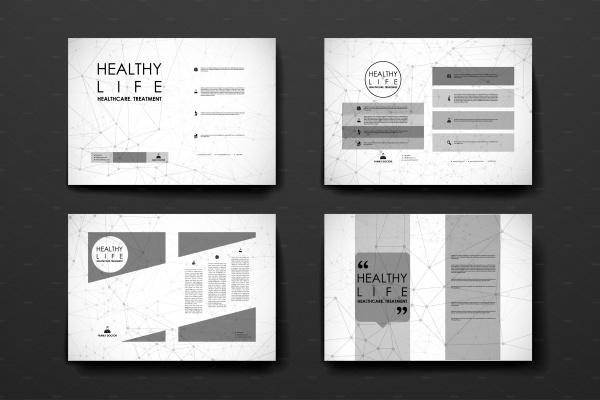 Themed with great set of colors, this thoroughly professional and crisp template design is equipped with great set of customizable features which you can work with to produce a healthcare brochure which is apt for branding and marketing purposes. 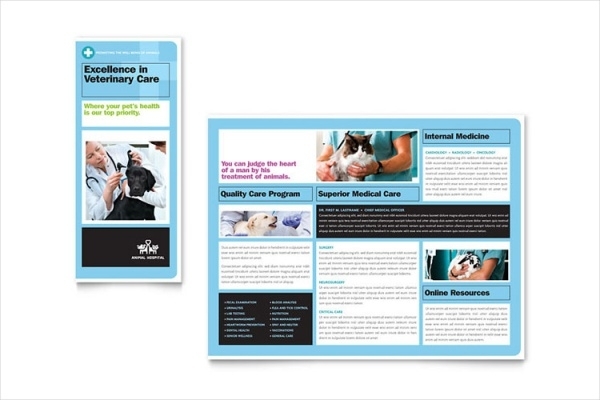 If you’re looking for a cool-blue colored tri-fold brochure template design for your healthcare facility, then this design ticks all of the boxes. You can rework with the elements and easily input your own contents. This is a well-designed bi-fold healthcare brochure template. You can easily revise the design and contents (images and text) according to your preferences. This is an A3-size, 17″ x 11″ template. 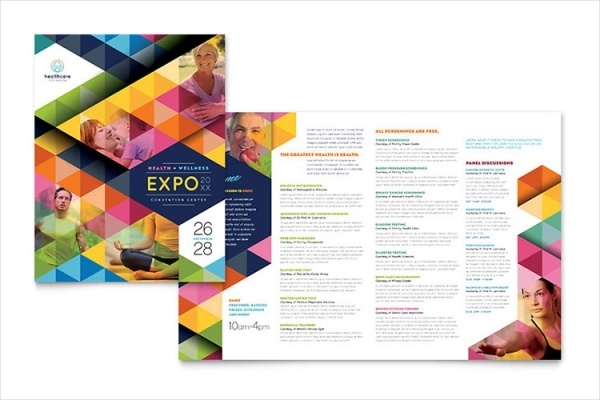 Check out this set of innovative brochure templates including a poster template. 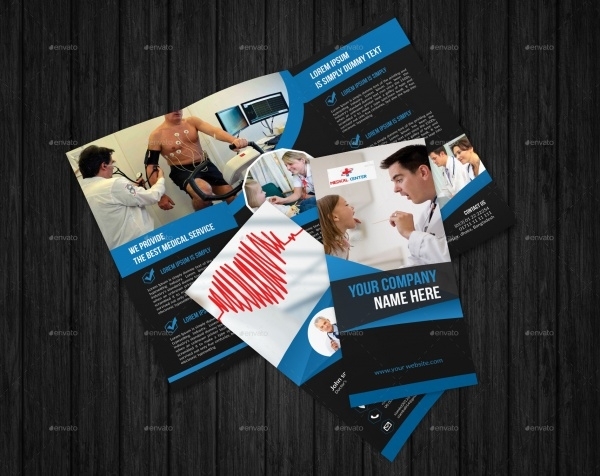 The design of both templates is up to the healthcare industry standards. 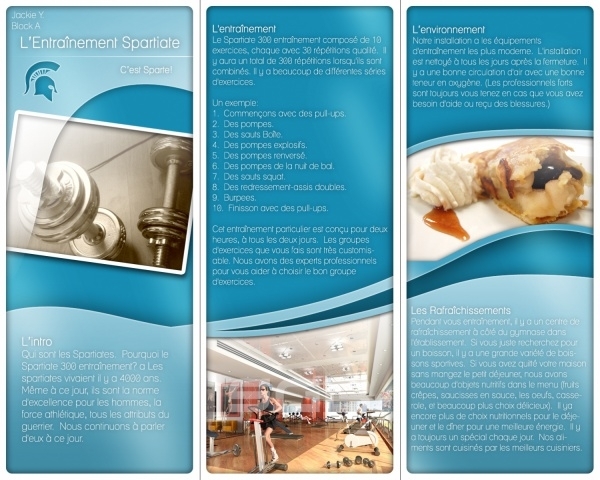 Users can conveniently retouch the elements of design and content to produce brochures of their choice. This brochure template is an apt picking for producing healthcare brochures which can be used as onsite and offsite marketing materials. The template is graphic-ready and print ready. The dimensions of the template are 11×17. 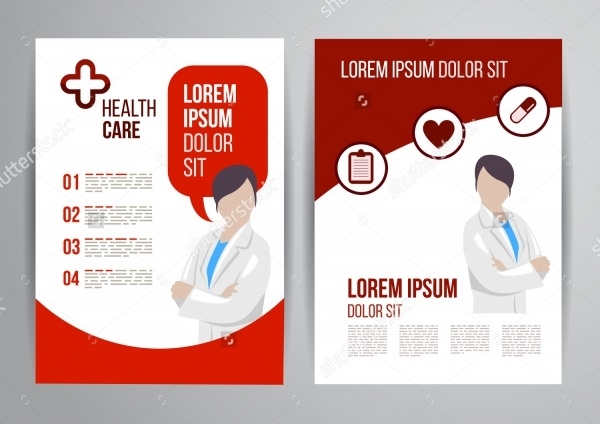 Healthcare brochures are an important marketing assetThe aforesaid compilation of simple and stylish healthcare brochure designs offers you many features in terms of size, layout and utility. As the templates are pre-designed, users would have to only spend time in getting the contents in the right places in the template.